Brother Bear and Sister Bear are teaching the younger bears to play T-ball. But it's tough when the cubs don't know the difference between running to home plate and running home! Will Brother Bear and Sister Bear be able to put together a winning team? 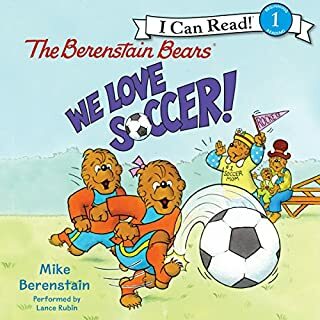 The Berenstain Bears - We Love Soccer! Join the Berenstain Bears as they enjoy the game of soccer. From passing the ball to scoring goals, there's enough excitement in store for a sunny afternoon, but when Mama starts getting too involved, it's up to the cubs to remind her what playing soccer is really about. 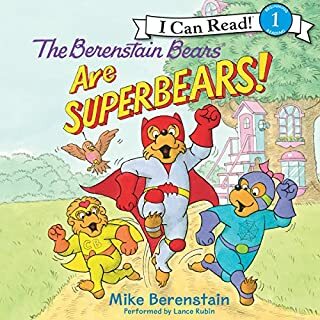 When the Berenstain siblings pretend to be SuperBears, everyone in Bear Country joins in the game. With the help of their imaginations and friendly neighbors, they can defeat villain after villain. But when Brother and Sister get the chance to help their neighbor, they become true heroes! Amelia Bedelia is the world's most literal-minded housekeeper, who causes quite a ruckus whenever she's given a chance. In "Amelia Bedelia and the Surprise Shower", she arrives with a garden hose and the party is turned into an uproarious mess. In "Play Ball, Amelia Bedelia", her literal-mindedness adds a new dimension to the game of baseball, and "Thank You, Amelia Bedelia" features Amelia Bedelia "pairing" the vegetables and separating the eggs. Join Papa, Mama, Brother, Sister, and Honey Bear as they read favorite Bible stories together as a family and imagine what it would have been like to see Adam and Eve in the garden, watch Noah build the ark, and listen as Jesus tells a parable to the people. Told in the beloved Berenstain style, 23 Old and New Testament stories come alive for young listeners. The Berenstain Bears Save Christmas: This year, it seems everyone in Bear Country has gone Christmas-crazy, and Mama Bear is concerned the true holiday spirit has been lost. Santa worries also and is ready to cancel Christmas! Now, it's up to the Berenstain Bears to change his mind. The Berenstain Bears Meet Santa Bear: How can Santa's sleigh land with no snow? How can he fit down all those skinny chimneys? These and other questions and the true meaning of Christmas are revealed. The Berenstain Bears' Thanksgiving: The Bear family happily prepares their holiday feast, but danger lurks. The legendary monster Bigpaw is coming to Bear Country, and it's up to Brother and Sister Bear to save the day. The Berenstain Bears and the Prize Pumpkin: The Bear family may not win the blue ribbon in the pumpkin contest at the Thanksgiving Festival, but they do remember all that there is to be thankful for. The Berenstain Bears' Comic Valentine: The day of Brother Bear's championship hockey game has arrived. It's also the day he finds out the identity of his secret admirer. Who can she be? Brother is in for a big surprise! 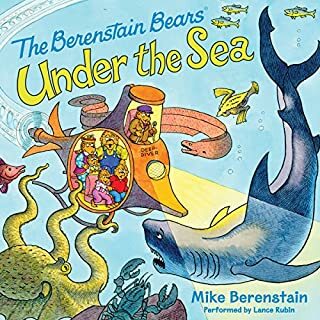 This audio collection also includes an interview with Stan, Jan, and Mike Berenstain. 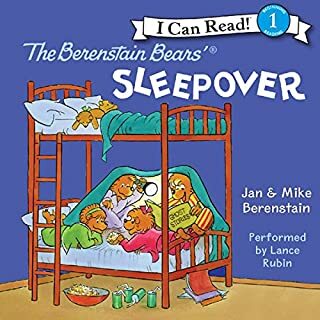 ©2003 Stan and Jan Berenstain (P)2003 HarperCollins Publishers, Inc. 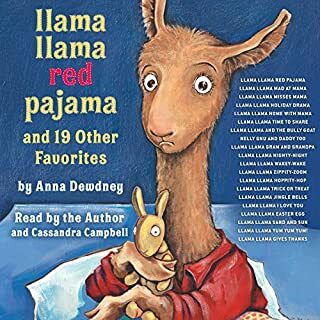 Please re-record so the children can hear it. 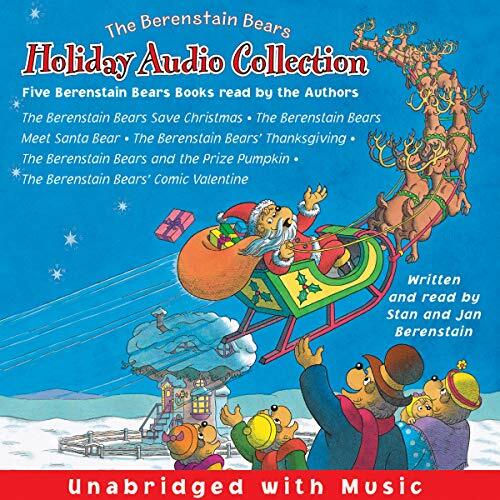 What would have made The Berenstain Bears Holiday Audio Collection better? The muffled voice of the narrator, (presumedly the author?) was not adequate to even capture the the children's attention, let alone keep it. What a shame to miss out on a fun story. 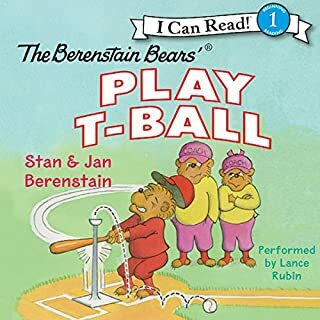 What didn’t you like about Stan and Jan Berenstain ’s performance?